What do you do with a perfectly good manuscript that's sitting on the shelf? These days, you publish it, and that's exactly what I'm going to do. The problem? Way back in the day (we're talking 2004), I sent the 2nd Jeff Resnick book (Room At the Inn) to my agent. She read the first three chapters and told me, "I won't represent this. It's a cozy." Pity she didn't read the rest of the book. It does have a cozy setting (a country inn in Stowe, Vermont), but it's still a Jeff Resnick book, and that means it's a tad gritter than my Booktown or Victoria Square books. She went on to say, "Write another book. You have lots of ideas." The problem was, I was working full time, I was running my own little business, and I didn't have lots of ideas or time. I started the book and then lost my job, which did give me the time to write and finish it (in record time, I might add). I decided to set Dead In Red three months after the first book (where the original second book happened six months after the first), and I borrowed elements from that book and incorporated them into Dead In Red. I will admit, Dead in Red is a lot grittier and violent than Room At The Inn, but man, both have exciting endings. I finished Dead in Red, was in the midst of polishing it, when I got a note from my agent. "Surprise! I'm retiring!" And she did. I had no representation, and that was it. I was not a happy camper. I felt abandoned, and I'm sure I could have sold that original book to Five Star (where the first one ended up) without a blink of an eye. So, Room At The Inn has been sitting on a shelf for the past eight years, gathering dust. The problem was ... I'd already finished the first four books when I wrote Dead in Red. I hadn't figured out how to remedy the stolen storylines. But ... now I have. Despite the fact I did not then see the book published, I decided NOT to remove references to it in Cheated By Death and Bound By Suggestion. I figured Room At The Inn was a part of Jeff's history and in my heart of hearts I knew that somewhere down the line I'd figure out a way to get that story out there. And so, I've spent the past month getting the book ready for publication. I got a copy edit, I got a new cover and, most importantly, I changed the plot points that were borrowed for Dead In Red. The results? I'm quite happy with them. Room At The Inn is officially slated to be published on September 10th. To read more about it, click this link. Although you cannot pre-order it, Room At The Inn will be available on Monday September 10th for all e formats (although Sony and iTunes might be a bit slow listing it--those of you with those readers can always download it from Smashwords), and as a trade paperback from Amazon (and eventually from Barnes & Noble, and any other bookstore on the planet). Do you think you'd be interested? P.S. 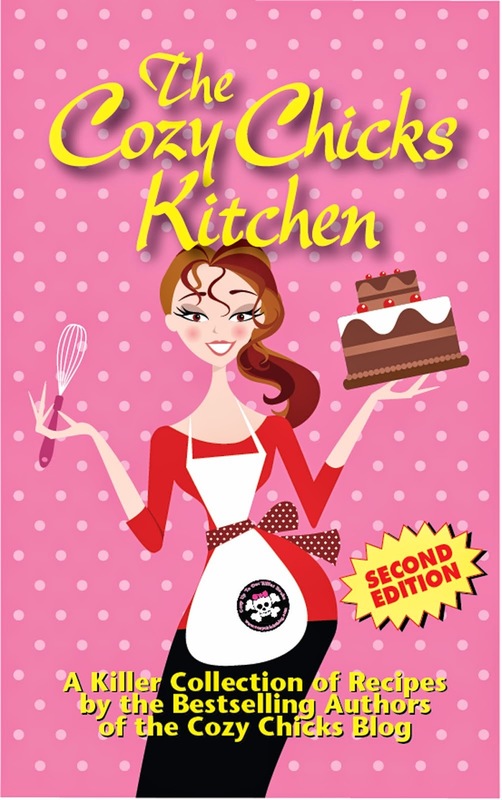 Another Cozy Chick has a new book debuting on September 10th. It's MURDER BEGINS AT HOME, a Gertie Johnson Backwoods Mystery by Deb Baker. (It'll be available as an ebook.) Watch these pages for more information on Murder Begins At Home. I'll definitely be interested in buying Room at the Inn. I've read and tremendously enjoyed all the other Jeff Resnik books and look forward to the new one. Also want to check out Murder Begins at Home. I've read the Gretchen Birch series by Deb and will definitely look at her Gertie Johnson series. 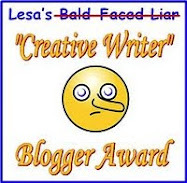 Yeah, good for you on not giving up and self publishing. I have not read this series yet, but I do love your other two, so why not this one. I've only read the first Jeff Resnick book so far (I like to space out series so I can enjoy them for longer). So do you recommend reading this new one before Dead In Red? Kristi -- No, Dead in Red comes next sequentially, so it's best if you read that next. Of course, if you're a Kindle reader, the next story in the series (After Dead In Red) is actually WHEN THE SPIRIT MOVES YOU. But you don't have to read it to enjoy Room At Thew Inn. Yes, I will get this book. I have all the Jeff Resnick books in e-format and can't miss this one. I'm hoping you'll go forward from here! Also, will read anything from Deb Baker. I especially like her Yooper stories. 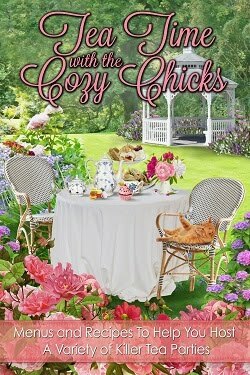 I'm excited about this book, heck I'm excited about any books the Cozy Chicks put out for us readers. Hi. I have read the first two Jeff Resnick books and now own the Vol 2 on Kindle that contains the next two. I'm afraid I'm still a bit confused. Could you list the series in order, including Kindle (because WHEN THE SPIRIT MOVES YOU isn't in paper?) for this less-than-sharp fan tonight? writing just to me. Thanks again and congrats on Room at the Inn and all it meant getting it published!